According to the Arizona Diamondbacks website the Street Team attends events all year long to bring the D-backs baseball experience to fans of all ages. 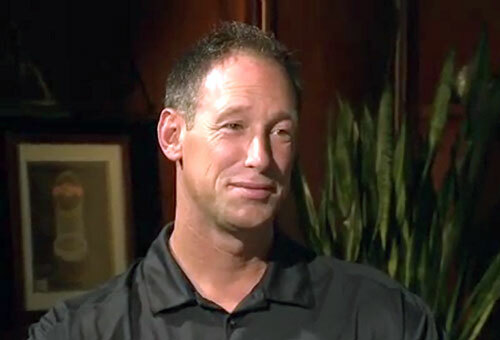 Luis Gonzalez is a retired MLB outfielder who played from 1990 to 2008 for the Houston Astros, the Chicago Cubs, the Detroit Tigers, the Arizona Diamondbacks, the Los Angeles Dodgers and the Florida Marlins. Gonzalez is a five-time All-Star (1999, 2001–2003, 2005) plus he is a World Series champion for 2001. Gonzalez also is the Silver Slugger Award winner for 2001 in the same year of his winning hit with the bases loaded in the 2001 World Series in the bottom of the ninth inning against the New York Yankees. The Arizona Diamondbacks retired his number 20 in 2010. Sports Speakers 360 is a booking agent for pro athletes. If you would like to book Luis Gonzalez for a speaking engagement, appearance or endorsement, contact a Luis Gonzalez booking agent for fees at 1.855.303.5450.